The Craft & Gift Shop Mother's Day is on the way! Use the Links Page to add your link. Improve traffic to your Web Site. 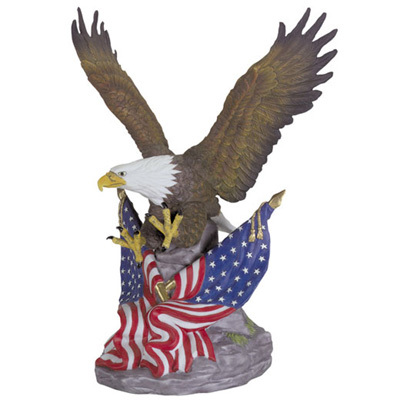 The distingushed Bald Eagle and the Stars and Stripes of Old Glory are the celebrated symbols of Freedom and Liberty. Here are some top selling items from our store!